For an action-packed revelation on how to live a satisfied life with Christ, every page of this book highlights the truth of God and His desires for us. You can purchase a copy of this book on Amazon, Barnes & Noble, Google Play and Kobo. 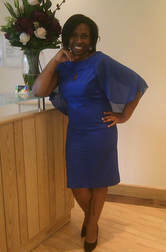 You can connect with her on Instagram, Twitter and Facebook. 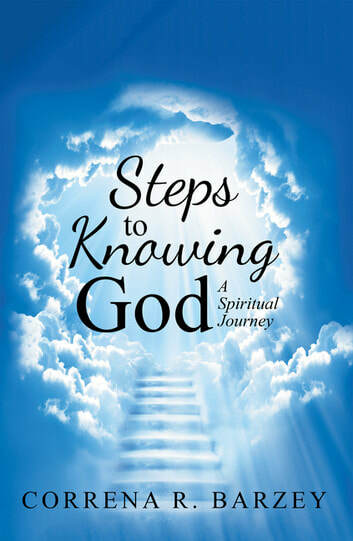 Win a paperback copy of Steps to Knowing God (open internationally to wherever Amazon delivers / 1 winner). This entry was posted in iRead Book Tours, iRead tour, spotlight tour.